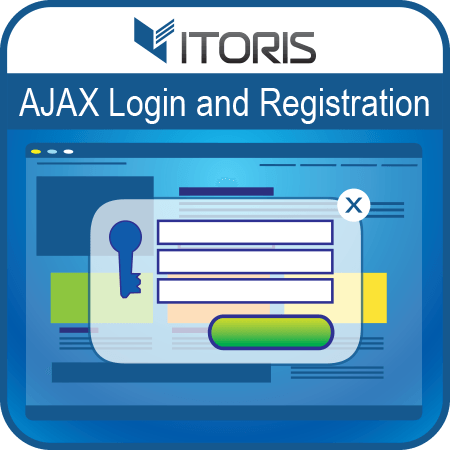 Now your customers can log in or register from any page on your website in a special DIV popup when you have the AJAX Login and Registration extension. Now your customers will no longer lose the previous product page that they had to leave in order to login/register. 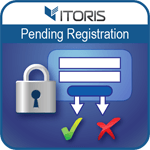 After logging in or registering customers may stay on the same page. 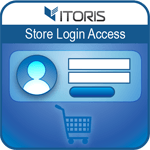 A nice login window with beautiful smooth flying effect will appear once the "Sign in" or "Create an Account" link clicked in the header (see the DEMO). 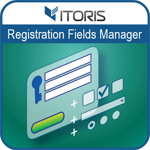 Customer can switch between the forms: Login Form, Registration Form, Forgot Password form. If you have multiple stores you can redirect the customer to the native store they were initially registered on. Or redirect the customer to Homepage, Account Dashboard, or leave customer on the current page, or enter a custom redirect URL.